Ready to break up with your 9-5 and do something you’re passionate about? 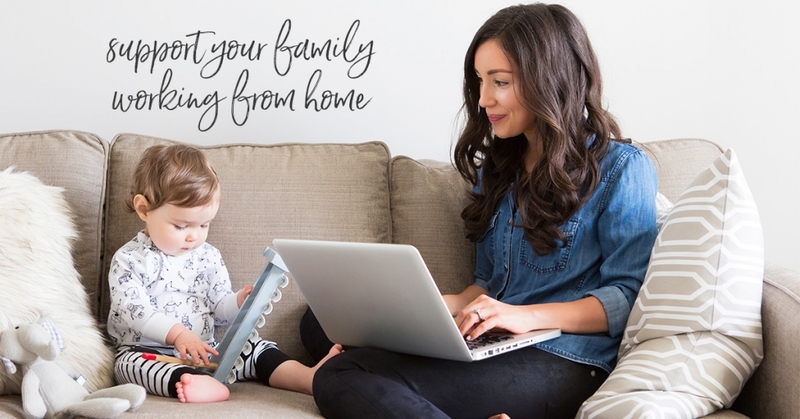 Wishing you could work from home? Wish you LOVED your job? We can help you launch your business and set up your online store. If you’re really thinking about making this leap of faith and never looking back, we’ve got you! Elegant script etched across the glass invites you in, leaving behind the chaos of your day, if even just for a moment. Floral dresses perfectly paired with accessories graze the floor while the calming scent of lavender surrounds you. Colors and fabrics draw you near, yearning to be touched. Time stops as style inspiration flows from every corner. 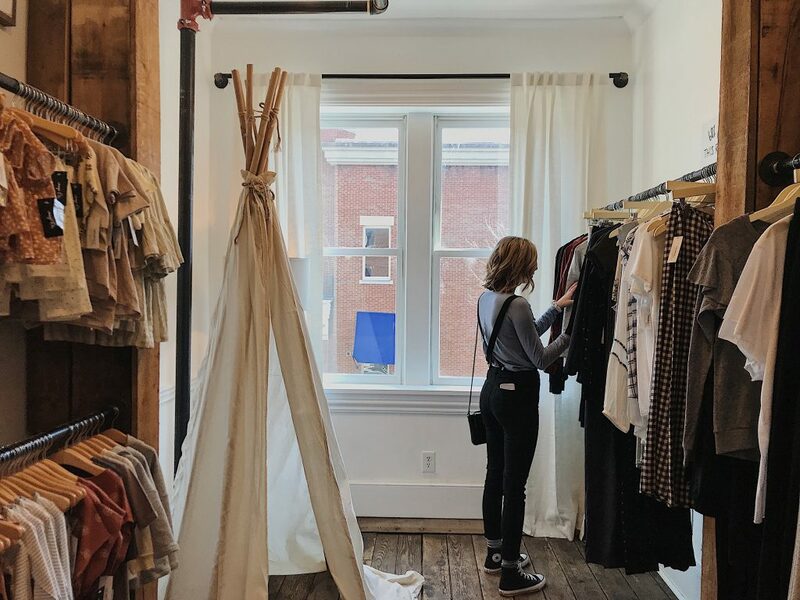 Walk-in boutiques create memorable customer experiences. A stylish custom logo reaches across the header. Lookbooks and fashion grids carousel the home page, inviting you in, to view more collections. Product descriptions entice with creative prose while models display trendy ensembles. Sharp, high resolution galleries appear shiftly, giving you the ease of shopping from anywhere at anytime. Ready to inspire the world with your sense of style? Ready to be the entrepreneur you were born to be? Online shopping is easier and more convenient than ever. Busy consumers enjoy the ease of knowing they can buy whatever they want and have it delivered in a timely fashion. When selling products, having an online store with an exceptional shopping experience is crucial for buyer retention, scaling growth, increasing brand awareness and making a profit. Creating that experience can feel overwhelming but it doesn’t have to be. We work with you from the initial consult and build a stunning, responsive eCommerce site that you will be proud to launch. Whether you are just starting out, expanding or shifting your customer service approach we can assist you with all of your eCommerce requirements and everything in between. All projects are handled with a creative touch from our attentive and passionate in-house team. We take the confusion and worry away, guaranteeing everything is in place and ready to go for your first sale! 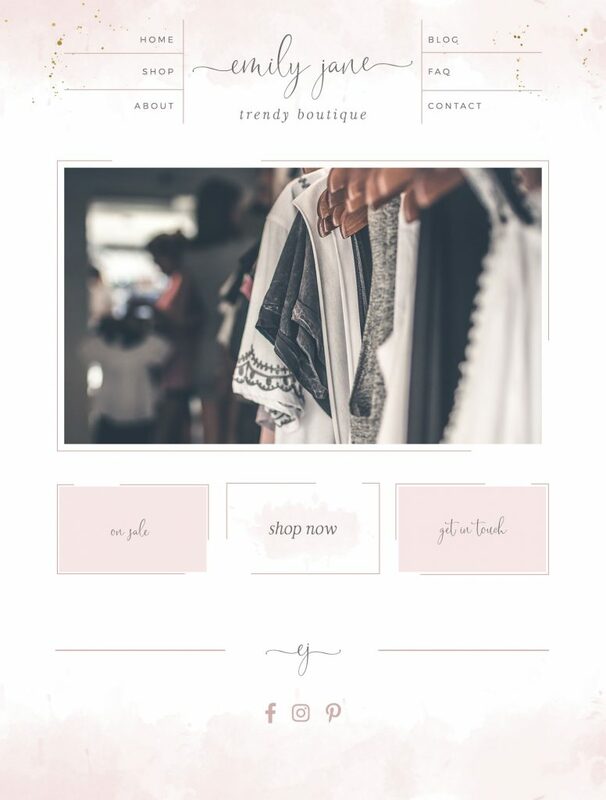 It’s time to build the online boutique of your dreams! We can help you do all of that, and more. Are you a designer, interested in white label services? Contact us!